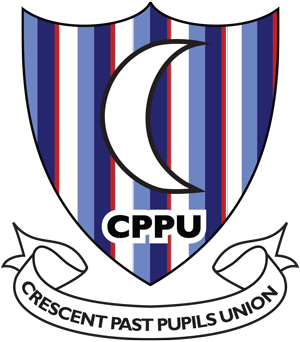 The 2011 Crescent PPU Dinner was held on April 16th, at the Carlton Castletroy Park Hotel. With an attendance in excess of 120, comprising of past pupils from the 50’s to the “noughies”, the evening was a great success with many old friendships rekindled. Former principal and PPU member Dermot Cowhey (1976) acted as M.C. for the occasion. Our President Brien Morris (1970) spoke and recalled some stories from the ‘60’s. 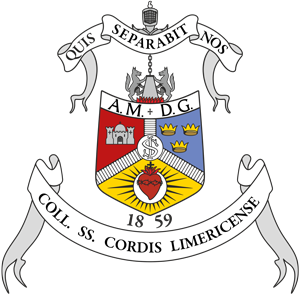 Brien also had the pleasant task of welcoming members of the Jesuit Community, and our guests, namely Mr. Laurence Shields (Clongowes Union), Mr. John Connolly (Mungret PPU), Mr. Don O’Malley (1957) (Old Crescent RFC), Mr. Nicky Cuddihy (CCC Principal), Mr. Peter Ireton (1970) (Roll of Honour), and Dermot Cowhey (Director of School Ethos). The President proposed a Toast to the school, which was replied to eloquently by Nicky Cuddihy. Our PPU Hon. Secretary, Helen Kelly-Holmes (1986) addressed the gathering and announced the name of Peter Ireton (1970), CEO of Bóthar, the humanitarian charity, as the latest addition to our past pupils Roll of Honour. In an emotional acceptance speech Peter thanked the PPU for such an honour, and went on to reveal some of his most remarkable experiences of human suffering in Africa. Past Pupil Denis Deery current General Manager of the hotel, kindly sponsored a pre-dinner drinks reception. PPU committee member Liam Kenihan (1988) acted as photographer for the evening, and the result of his great work may be seen below. PPU Webmaster Eoin O’Sullivan (1988) organised a slideshow of many old photographs and memories, which acted as a continuous backdrop as we enjoyed the evening. Also, on display, thanks to the organisation of the committee, were eight Munster cups won by the school in the current year for rugby, hockey and soccer. A very popular attraction was a table filled with old and interesting memorabilia. During the evening past pupil author Fr. 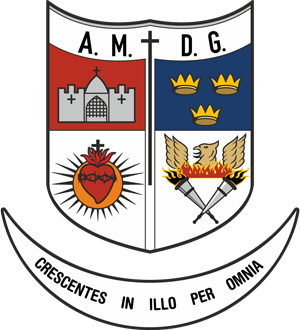 Michael O’Sullivan SJ (1969) presented the PPU with a copy of his publication “How Roman Catholic Theology can transform Male violence against Women” for inclusion in the past pupils authors section of the school library. The PPU intend hosting this event on an annual basis, but will be making every effort to introduce variety and change. It is felt that past pupils need a regular social event, so as to retain old friendships and an association with the school that influenced our lives. If you were not fortunate to attend this event, we hope to welcome you in the future. See below for a selection of photographs from the event, thanks to Liam Kenihan.